Swedish designers Front successfully combined classic furniture forms with a contemporary aesthetic in their new “Collage” collection. Front is a Swedish design group of three dynamic women: Sofia Lagerkvist, Charlotte von der Lancken and Anna Lindgren. 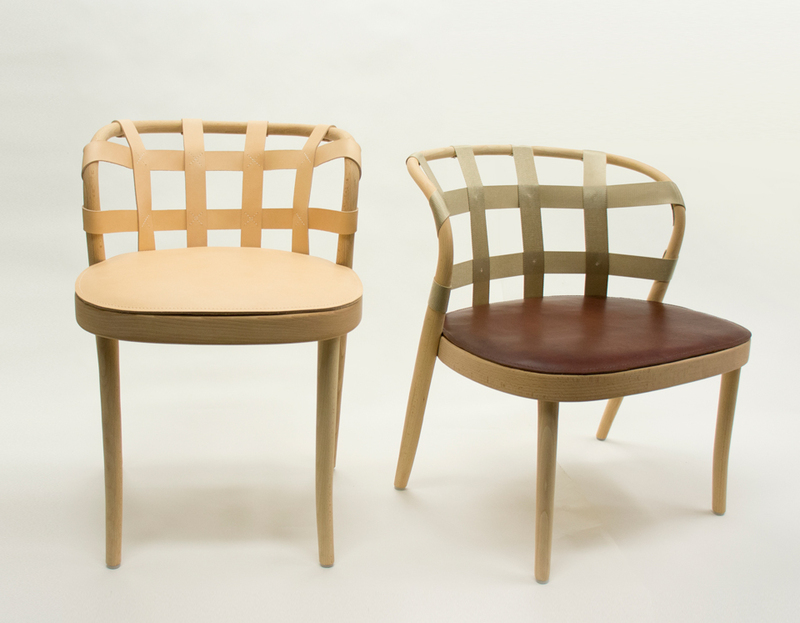 “Collage” is a new collection of chairs by Swedish design group Front for the Swedish manufacturer Gemla. The series combines classic furniture forms with a contemporary design aesthetic that’s rooted in the kind of quality craftsmanship that Gemla have become known for. Front used classic shapes they found in Gemla’s archive. 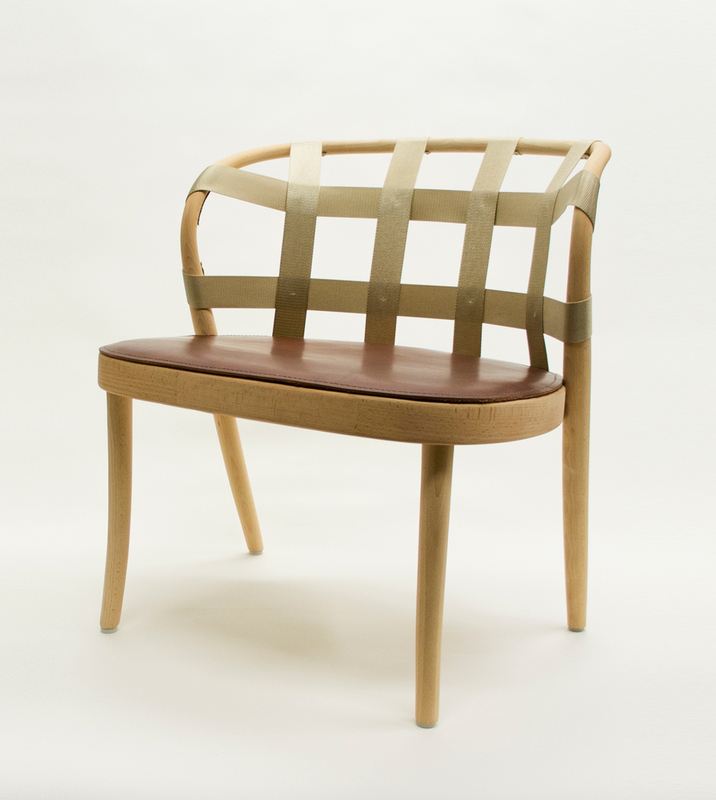 A selection of quality materials that includes leather, fabric and webbing are woven around the frame of the chair, resulting in a chair with a comfortable seat and backrest.